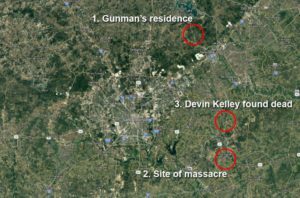 On November 5, 2017, 26-year old Devin Patrick Kelley allegedly shot and killed 26 people at the First Baptist Church in Sutherland Springs, Texas. 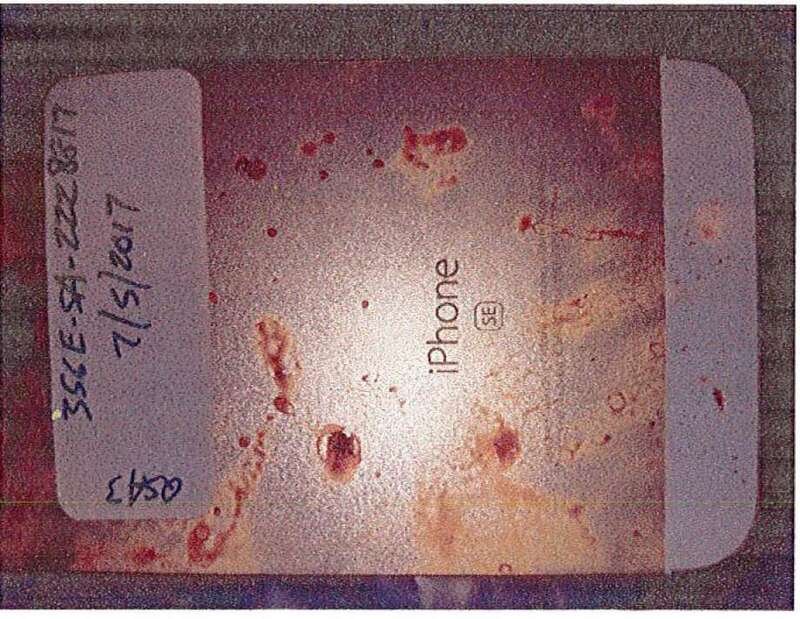 Mr. Kelley’s body was reportedly recovered from a Ford Expedition; he was found deceased from a single bullet wound (entering above right ear and exiting rear left of skull) and a bloodied iPhone SE was located on the vehicle’s floorboards. A photo of the shooter’s iphone (above) was attached to the probable cause affidavit. Investigating a state charge of capital murder, the Texas Rangers sought and obtained a November 9, 2017 warrant seeking the alleged shooter’s iPhone and iCloud data from Apple. Their response presumably is due on or about Monday, December 11, 2017. 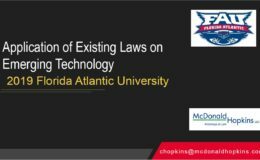 The probable cause affidavit and the search warrant tell us several things about the sophistication of law enforcement in making these requests but it also provides some insight as to what data on your iPhone or in the iCloud is encrypted and possibly unavailable to law enforcement barring exceptional means. WHAT DID THE WARRANT SEEK FROM APPLE? Find My iPhone – device location services information is stored on the phone and is unavailable to Apple. However, Find My iPhone connection logs are available to Apple for a period of 30 days. FaceTime / iMessage – “Apple has no way to decrypt Facetime [or iMessage] data. Apple cannot intercept Facetime [or iMessage] communications.” Apple does maintain call and message logs for 30 days. Users who wish maximum protection for iDevice content should avoid or significantly limit what data is backed up to the iCloud since Apple has the encryption keys and may be compelled to produce that information in response to a valid subpoena or warrant. Content on an iDevice should be password protected (and thereby encrypted) with the password safely stored or memorized. Current versions of iOS allow for quick disabling of FaceID and TouchID so that users can enjoy the convenience but swiftly disable that feature (see here). 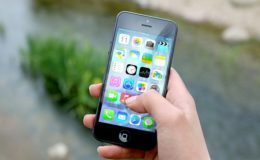 Be mindful that recent court decisions suggest that courts can compel production of passwords (or hold the person in contempt) and, for more serious crimes like the Texas or San Bernadino shootings, it appears that FBI and intelligence agencies may have the resources to overcome phone encryption. 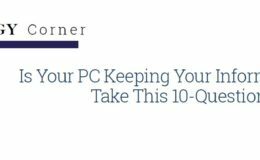 However, setting aside extreme examples, maintaining good password protection AND leaving content on the phone appears to be the current best method to maintain privacy.